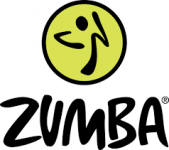 Home Posts tagged "zumba gold"
Our popular Exercise Classes for Over 50s return to Monday mornings in the Community Centre from 16 April to 16 July. 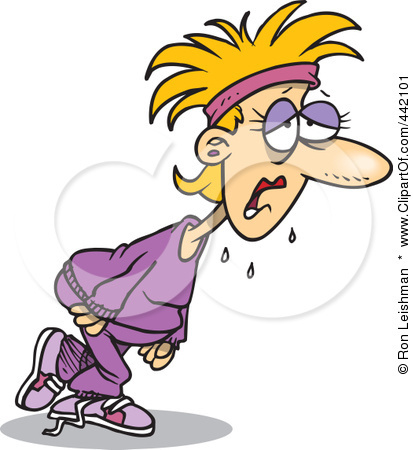 There is now a choice of two classes – one at 11am and the other at 12.30pm. Free! Our great Zumba Gold exercise class for Over 50s returns to the Kennington Park Community Centre on Monday 15 September. It’s FREE! And now it’s on MONDAY MORNINGS! Our popular exercise class is back for the Autum – starting 11 am on Tuesday 12 September. 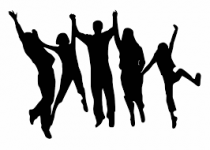 It’s free – and it’s good for your health. Come and give it a try! 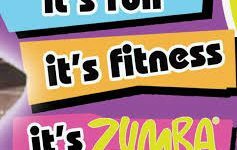 Free Exercise Class for Over 50s – back for the Autumn term! 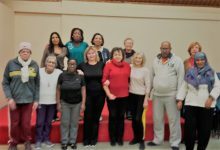 EXERCISE FOR OVER 50s TUESDAYS 11 am to 12 noon KENNINGTON PARK COMMUNITY CENTRE 8 Harleyford Street, SE11 5SY Next term’s class will begin on 13 September and end on 13 December. Look out for notices to confirm it’s going ahead – or contact Dominique on 07985 715792 or Joan on 07777 640367. 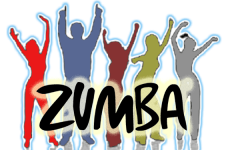 Our popular Zumba Gold exercise class for over 50s has started again for the summer term – 11am to 12pm every Tuesday. Check it out! Come along to the 50+ zumba gold exercise class on Tuesday mornings in the Community Centre! We can be contacted, by email on kpetamail@gmail.com , by text on 07777 640367, by telephone on 0207 582 4861, or by leaving a message at the Oval Housing Office.